Chocolate is one of my favorite things to eat in the world. This is why I am beyond thankful that someone finally came out with a healthy, guilt free belgian chocolate that still tastes amazing! I also noticed when I started eating Beyond Healthy Chocolate over seven years ago that it helped my fibromyalgia pain. I was shocked and thrilled. Well, that was seven years ago and I still eat it today. I am not the only one suffering with fibromyalgia who has received a benefit in pain and symptom relief. 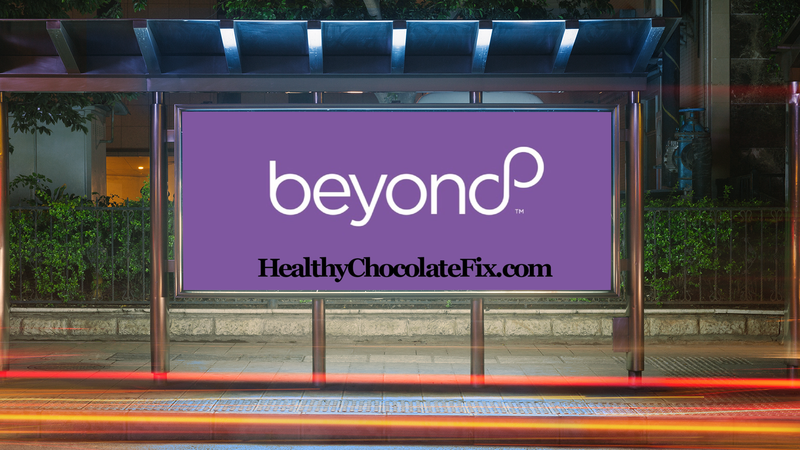 Check out the video below of Carolyn Swaby who shares her story of how she has treated her fibromyalgia with Beyond Healthy Chocolate. The key is to eat chocolate that is not cooked. I only eat Beyond Healthy Chocolate. Try it today! 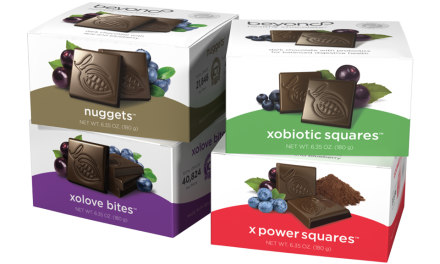 symptoms eating Well-Beyond Healthy Chocolate, contact me at 941-216-5727. 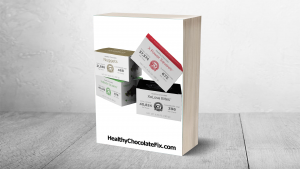 You can also order this super healthy delicious dark chocolate direct at MyChocolateSolution.com. Any questions, we are here to help. 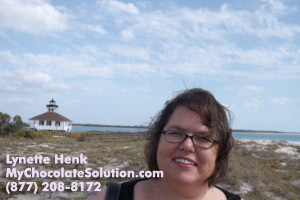 If you are interested in getting paid to promote Well-Beyond Healthy Chocolate products, be sure to contact me. The Well-Beyond official launch happens January 18-20, 2018 in Las Vegas. The MLM industry is already buzzing about the news because of the powerhouse team leading Well-Beyond to success. If you want the details, contact me today. Lynette Henk, Three Sons Marketing LLC 941-216-5727. If you have not tried the healthy chocolate, today is your day! PreviousDo You Wish You Had A Golden Ticket Like Charlie In The Chocolate Factory?